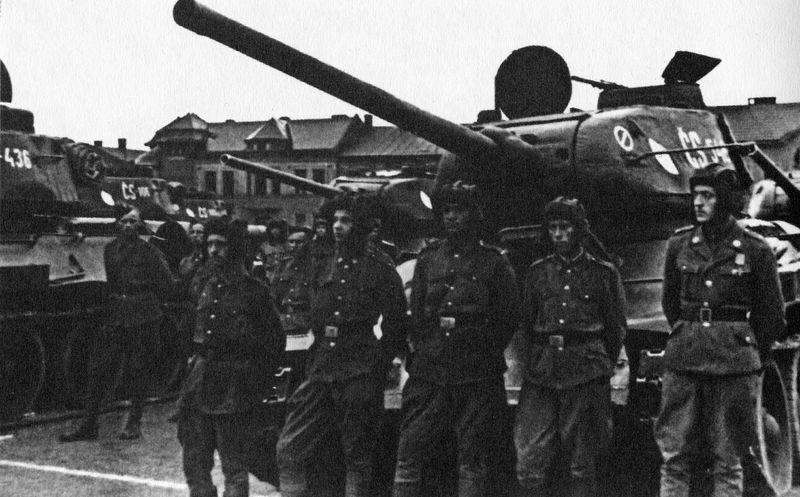 Ex-germans T-34/85 from 1 Czechoslovak Independent Tank Brigade. 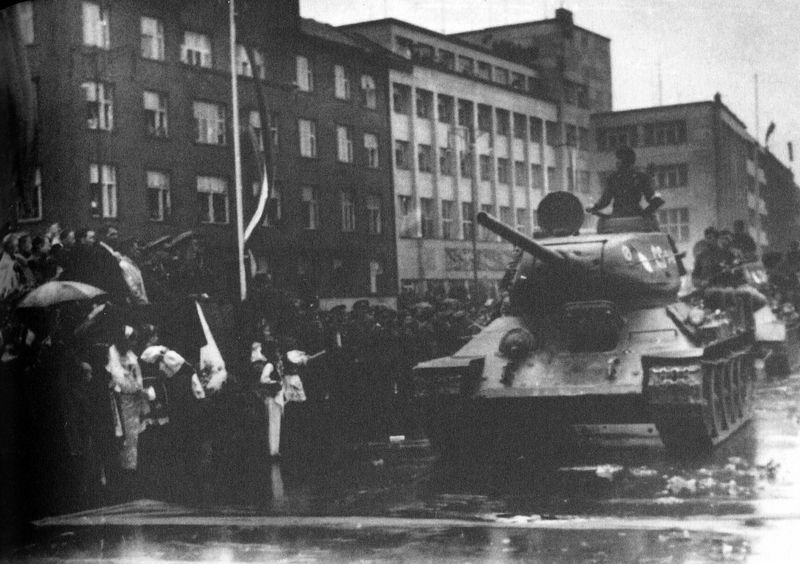 13 June 1945, Ostrava. 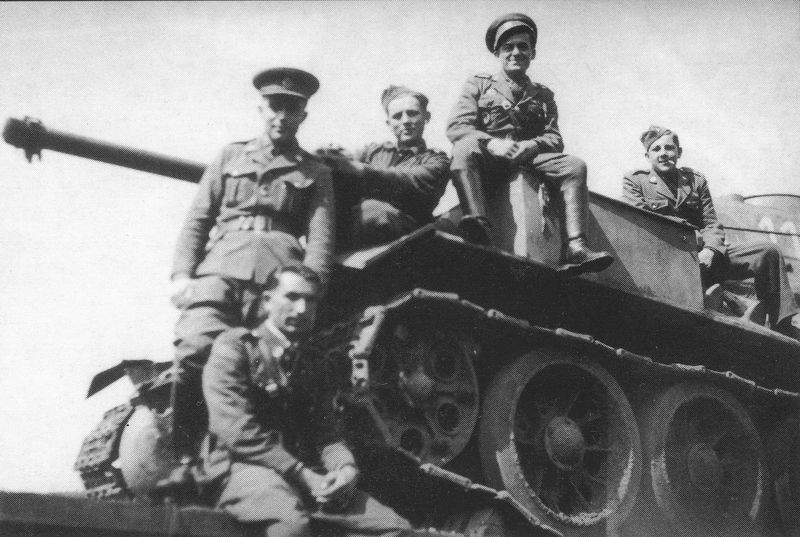 Ex-germans T-34/85 from 1 Czechoslovak Independent Tank Brigade. Dolni Mecholupy. 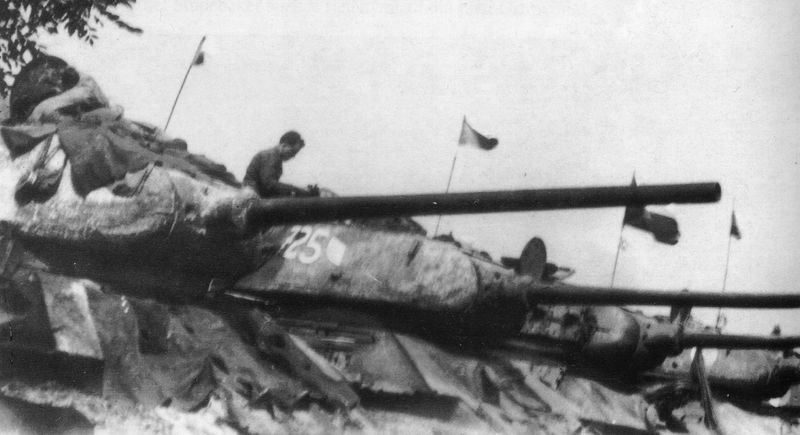 Ex-germans T-34/85 from 1 Czechoslovak Independent Tank Brigade. 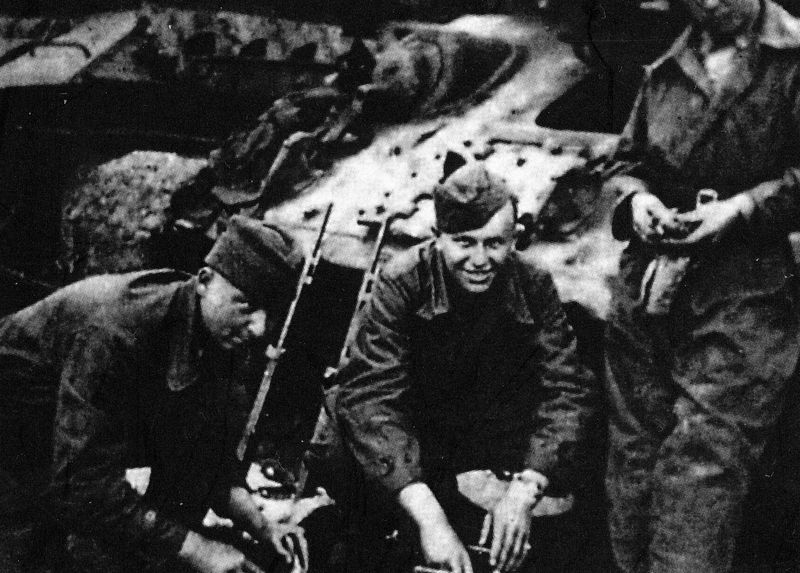 Way to Ostrava, June 1945.